Igli Tare is on the side of Thomas Strakosha and confirms his confidence in the Albanian national team goalkeeper. 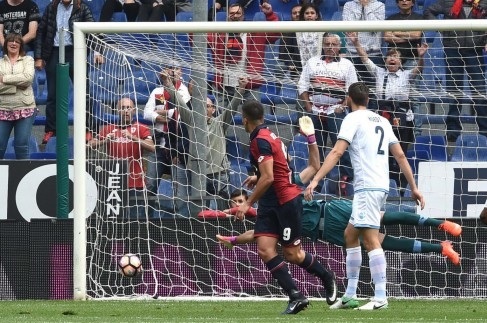 Lazio sporting director spoke to Italian media after the 2-2 draw in the field of Genoa. "We have chosen the youth policy and should give them adequate time to grow and we must allow any errors. Thomas has everything it takes to become a starter. The market is going through a difficult moment, nobody expected recurrence of the injury. We decided that he should not be operated, hoping to recover before the end of this tournament," said Tare. Meanwhile words of praise for the 22-year-old Albanian come also from Goran Pandev, the striker who scored in today's confrontation.